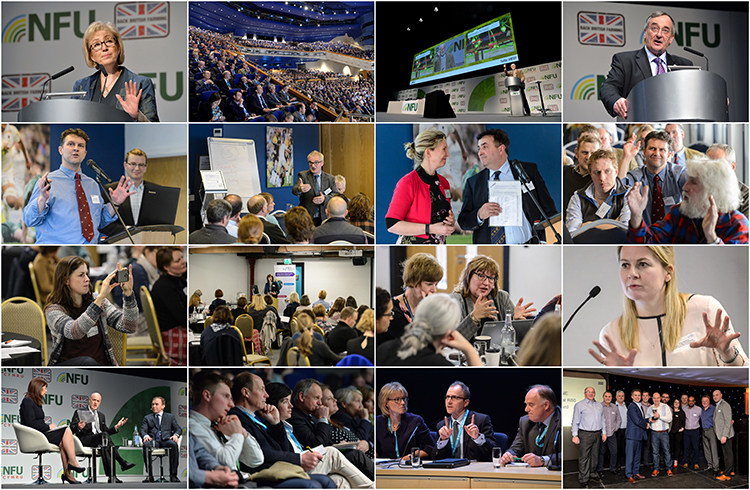 Conference Photography – Birmingham, The Midlands and Beyond! Conferences and corporate events always make up a large percentage of my monthly commissions. The last month has been no exception, in fact it has been even busier than normal. 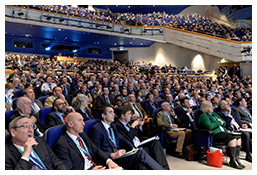 Locations in February have included: Birmingham (the National Farmers Union Annual Conference), Manchester (Allied Health Professional’s (AHP) Network in the North West Conference), Worcester (Dairy UK – Johne’s Conference) and Leicestershire (KONE UK Conference & Awards event). I have travelled the length and breadth of the midlands (and beyond) photographing the speakers, the delegates, the venues, the branding, the break out sessions and networking. My many years of experience enabling me to capture all of the key moments in a creative, professional & unobtrusive manner.